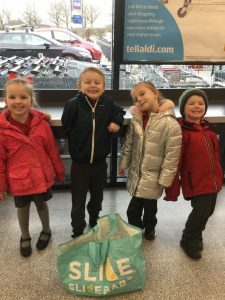 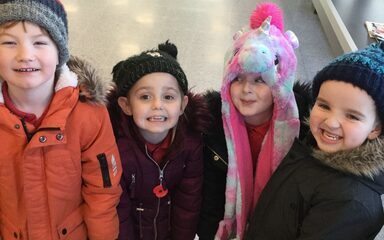 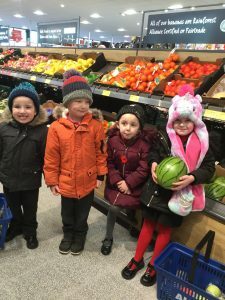 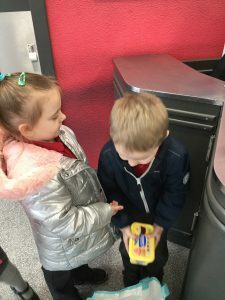 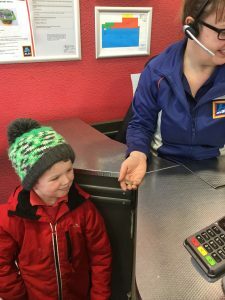 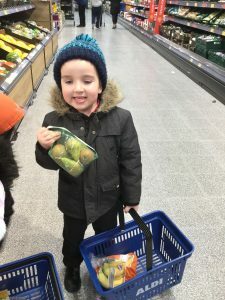 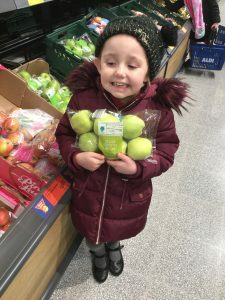 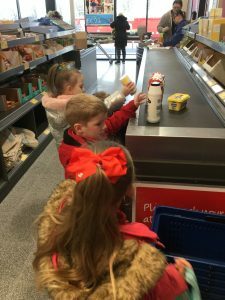 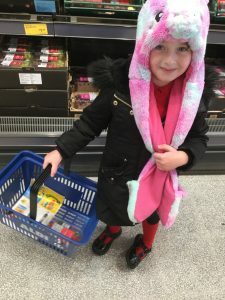 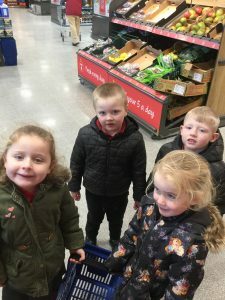 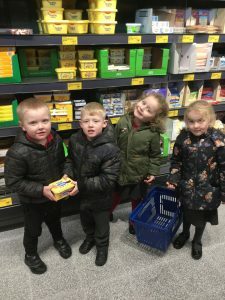 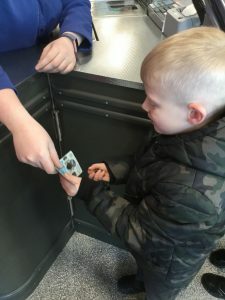 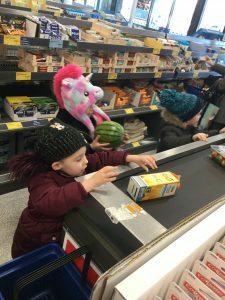 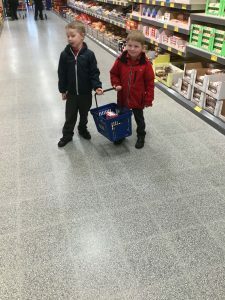 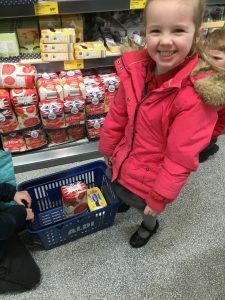 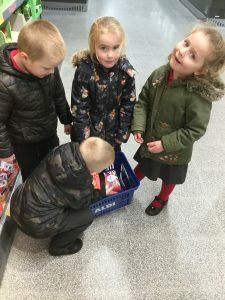 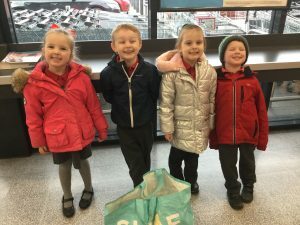 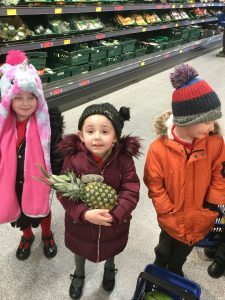 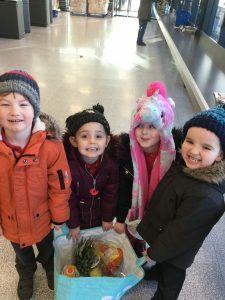 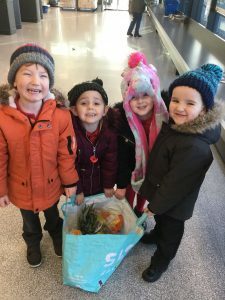 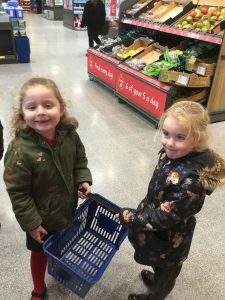 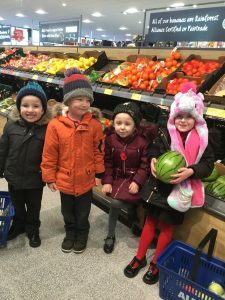 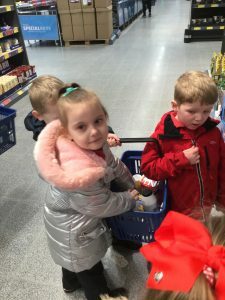 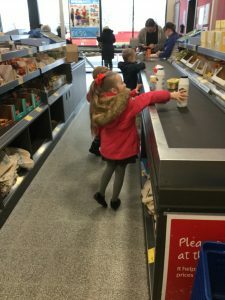 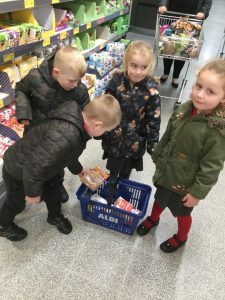 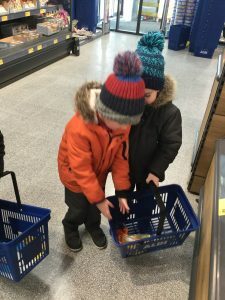 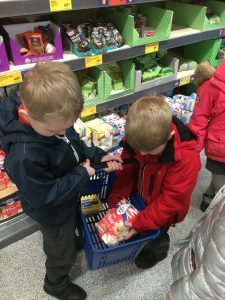 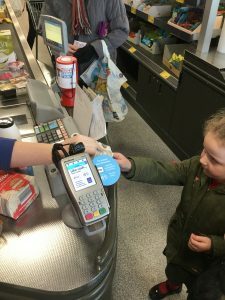 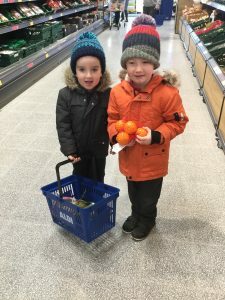 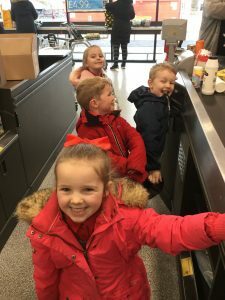 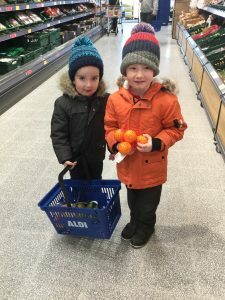 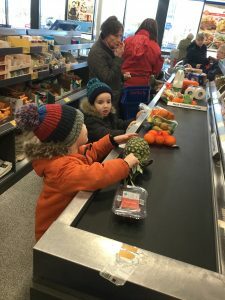 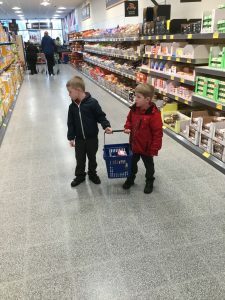 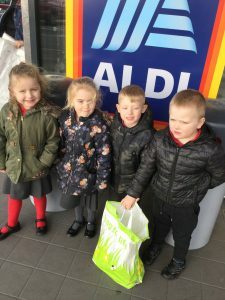 This half term as part of our ‘Food glorious food’ topic Reception class have been going shopping every week to buy ingredients for the things they are tasting and making. 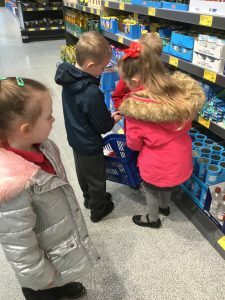 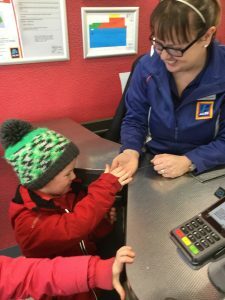 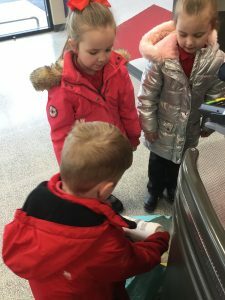 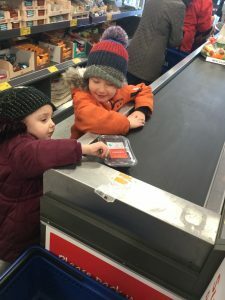 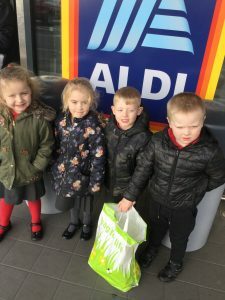 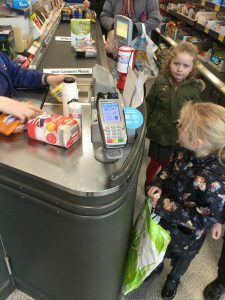 They have been fantastic at writing their shopping lists, using the correct coins to pay for their shopping and of course finding all the correct items in Aldi. 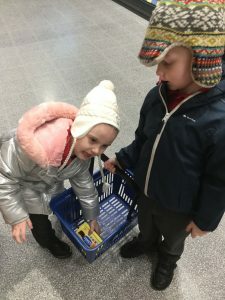 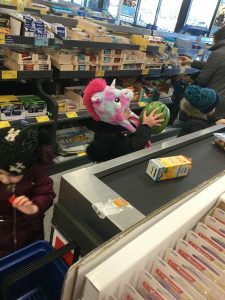 They truly are super shoppers!